A new residential quarter of about 4000 d.u. 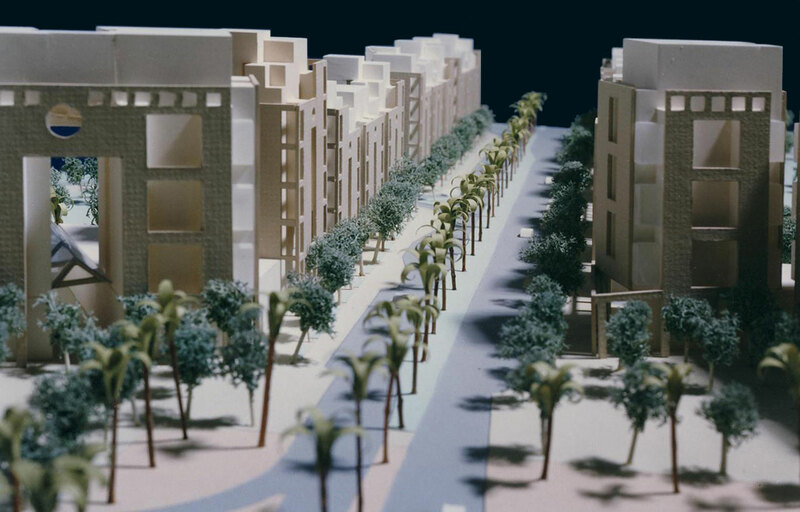 in east netanya, planned around an existing park. The planning is based on a system of multiple street grid, forming urban sub-neighborhoods, each with its small inner openspace and community services. Two main boulevards create the quarter skeleton. Hi-tech clusters form the west boundery of the site. In collaboration with Doron Ohaly, Architect. A new residential quarter of about 4000 d.u. 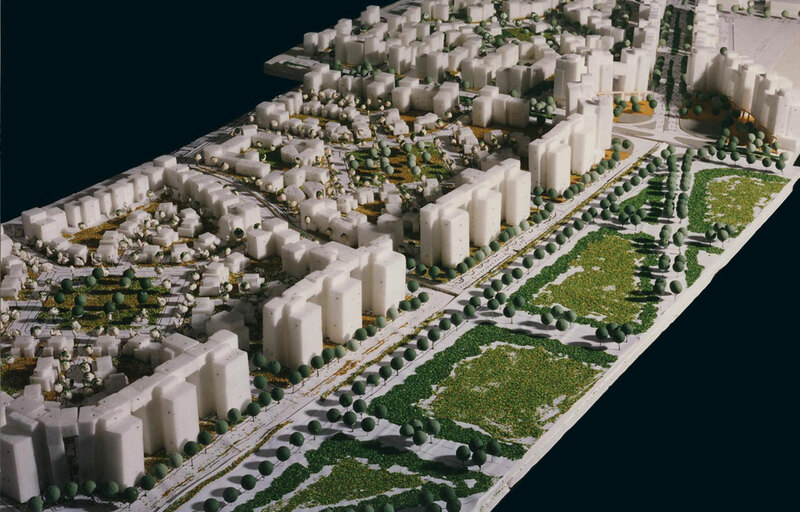 in east netanya, planned around an existing park. The planning is based on a system of multiple street grid, forming urban sub-neighborhoods, each with its small inner openspace and community services. Two main boulevards create the quarter skeleton. Hi-tech clusters form the west boundery of the site. In collaboration with Doron Ohaly, Architect.